Delta Sleep is the most physically relaxed stage of sleep and is the time when the body recuperates and rebalances itself for the new day. Getting enough sleep, but more specifically enough Delta Sleep is essential for healthy, productive living. 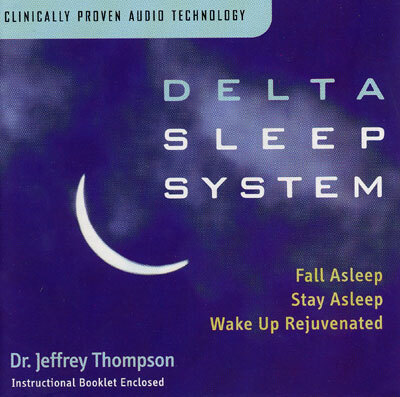 Dr. Jeffrey Thompson's breakthrough audio techniques, developed over 15 years of clinical research, are proven to increase levels of Delta brainwave activity. He has helped thousands of people to achieve regular, restful, revitalizing, sleep.